I hope you all have gotten your Christmas decorations up by now and have finished your Christmas shopping. If you have some crafty friends or friends who like bible journaling Joy Clair has some wonderful stamp sets that are reasonable priced to choose from. If you don't which one's your friends will like, you can always get a gift card. I am almost finished my shopping!!! I love this time of year, it has been unseasonable warm here, so no snow for us so far. 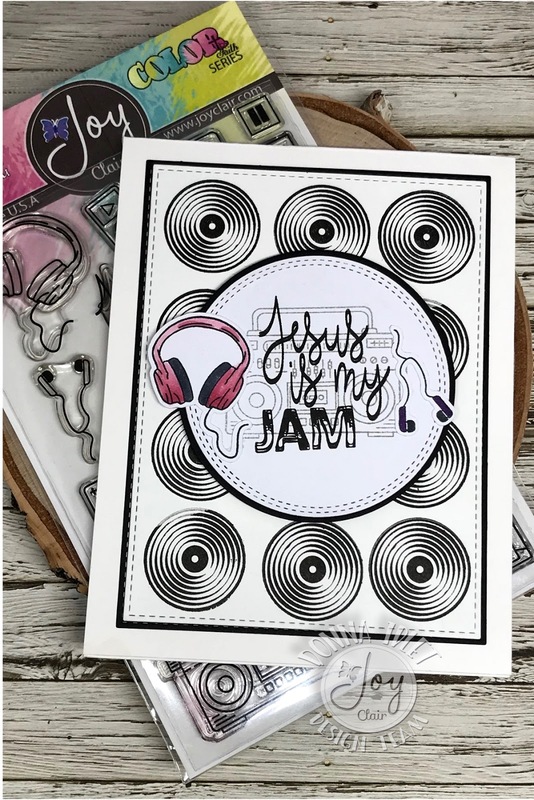 I am back again with Joy Clair Stamps featuring the newly released "Send Me" stamp set. 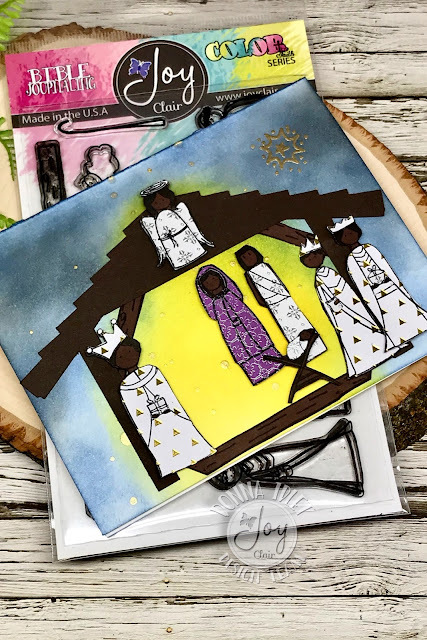 This set is part of the Color by Faith line of stamps for bible journaling. 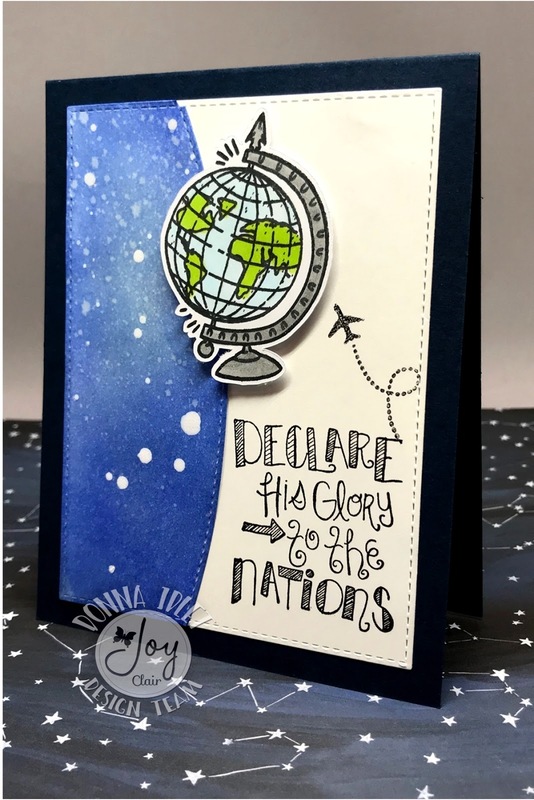 Some of the design team members have made some beautiful bible journaling pages, so be sure to check out the Joy Clair blog for more inspiration. 6. I then stamped the sentiment to finish off the card. I hope you will play along with the Joy Clair Challenge this month. The theme is always anything goes and our Design Team uses a photo inspiration to create their project that you can use too. If you would like to join the challenge, you can find all the details here. The challenge will run December and January so you will have plenty of time to create something after the holiday's. Two lucky winners will have a chance to win a $25 Gift Certificate to the Joy Clair Store. A Blog Named Hero - Most Wonderful Time! I am back with A Blog Named Hero with some more inspiration for the Challenge "Winter Holiday". Have you had a chance to play along? 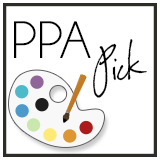 There is still time to play, we would love to see what you will create. 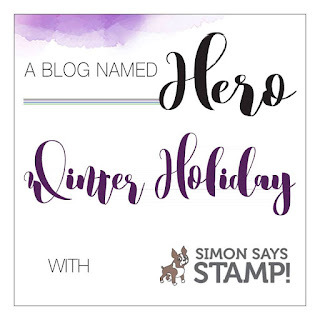 All month long A Blog Named Hero has been collaborating with Simon Says Stamp to help celebrate their fabulous Die-cember release! I die cut the Simon Says Everglade Collage wafer thin die which measures 4 1/4 x 5 1/2. I cut another piece of cardstock the same size. I inked the second piece of cardstock with Tim Holtz distress ink Salty Ocean for the background. I stamped the distress piece with Hero Arts Intense Black ink. I stamped the tree with Hero Arts Forever Green ink and fuzzy cut it out and popped it up on the tree. I finished the card off with the stars from the Hero Arts Champagne Sequins Mix. Coffee Lovers Winter Blog Hop - GIVEAWAY! I am back again with the 2017 Coffee Lovers Winter Blog Hop, I am mixing it up today, the background stamp is Neat & Tangles called Hello Winter. The cocoa cup with the marshmallows and the sentiment is Sunny Studio called Mug Hugs! 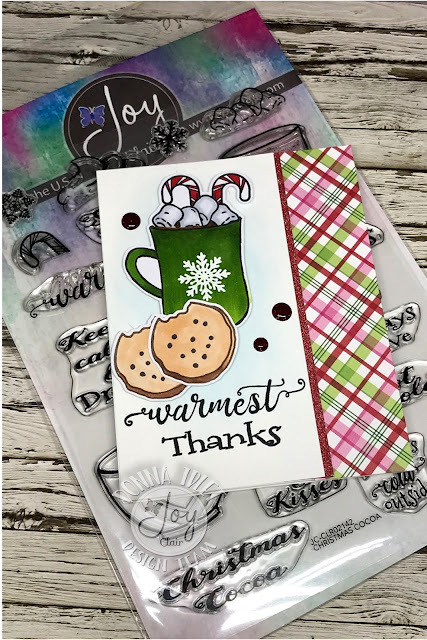 This is a wonderful set, it is so wonderful that when I was pulling my stamps out I have two, so one lucky winner has a chance to win this set - US Members only please. Join my Facebook, Instagram, Twitter and follow me on my blog, I will randomly pick a winner. You have until December 25th to follow me on all these medium. I will draw the winner on December 26th. You will have one week to contact me. If I don't hear from you I will pick another winner. The links to all my social medium are at the bottom of this post. 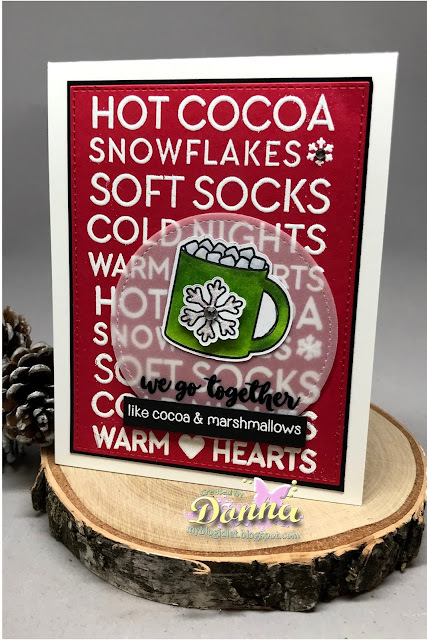 I stamped the background three times with Veramark and used Gina K. Designs Fine Detail White embossing powder, I stamped the cocoa cup from the Mug Hugs sets and colored it with copics YG03, 17, 67, the marshmallows I colored with C00 and C01. I die cut the vellum circle out and stamped the sentiment with Versamark and heat embossed it with Gina K. Designs Fine Detail Black. I then stamped the sentiment on the black cardstock with Versamrk and heat embossed it with Gina K. Designs Fine Detail White embossing powder. 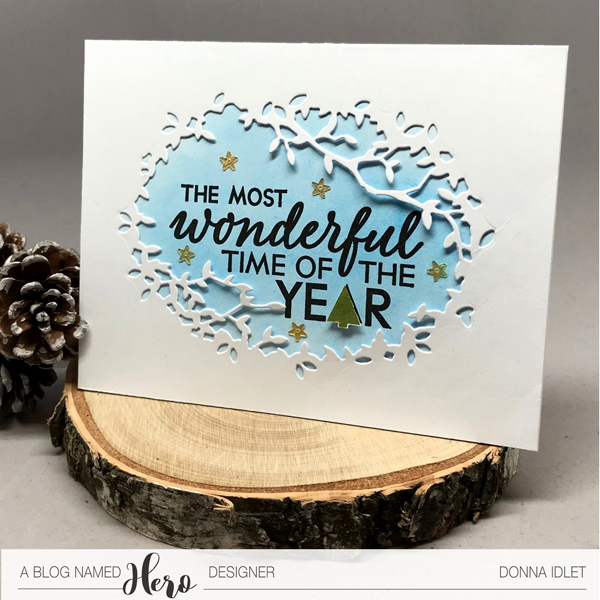 I die cut the snowflake and used some Star Dust stickles on it. I finished the card off by adding a couple of rhinestones. 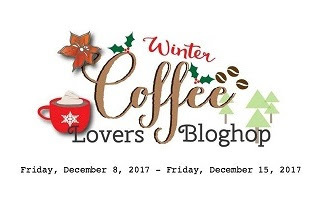 Thank you so much for stopping by, make sure to head over to the Coffee Loving Winter Blog Hop for a full list of blog hop sponsors and links to amazing coffee-themed crafty creations! Don't forget to follow my social medium to have a chance to win the Sunny Studio stamp set "Mug Hugs". 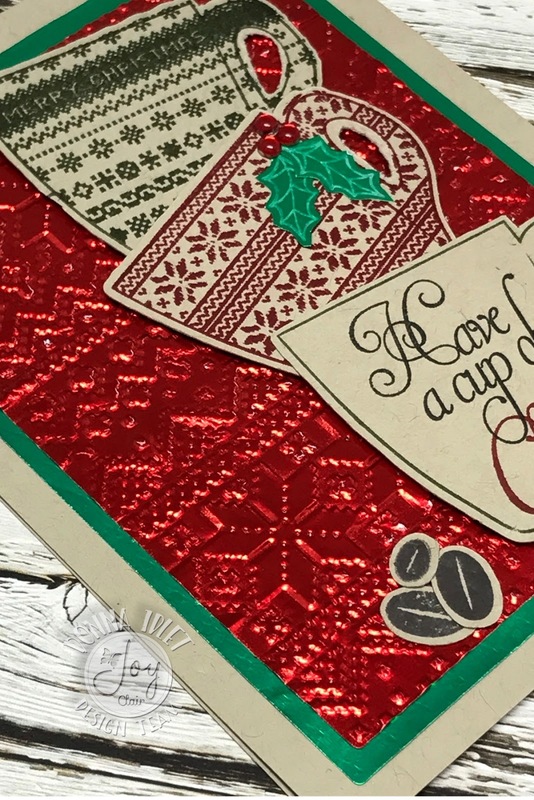 I am back again with another coffee card for the 2017 Coffee Lovers Winter Blog Hop. I am featurning a stamp set by Neat & Tangled called Beary Merry. This stamp set is so adorable and it has so many cute images. I stamped the bear and colored him with copics. E31, 33, 35, I colored his scarf with copic R59 and G28. The background is the Neat & Tangled Falling Circles, for the background I used Oxide Ink Salty Ocean. 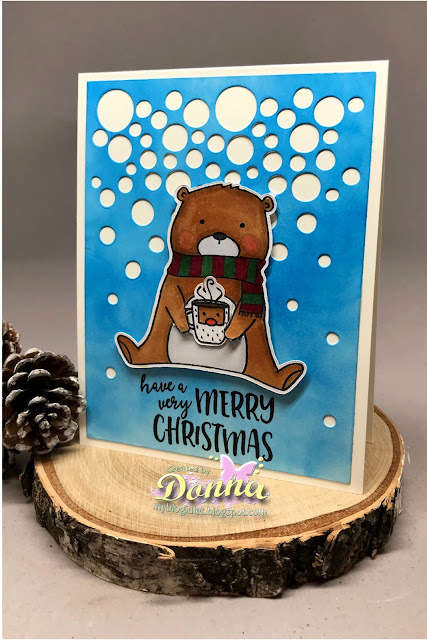 I stamped my image with Black Versafine ink and used foam tape to pop the bear onto my card. Thank you so much for stopping by, I hope I have inspired you to play along with the Coffee Lovers Winter Blog Hop. Please come back again I will have some more inspiration! Coffee Lovers Winter Blog Hop - Happy Holiday! 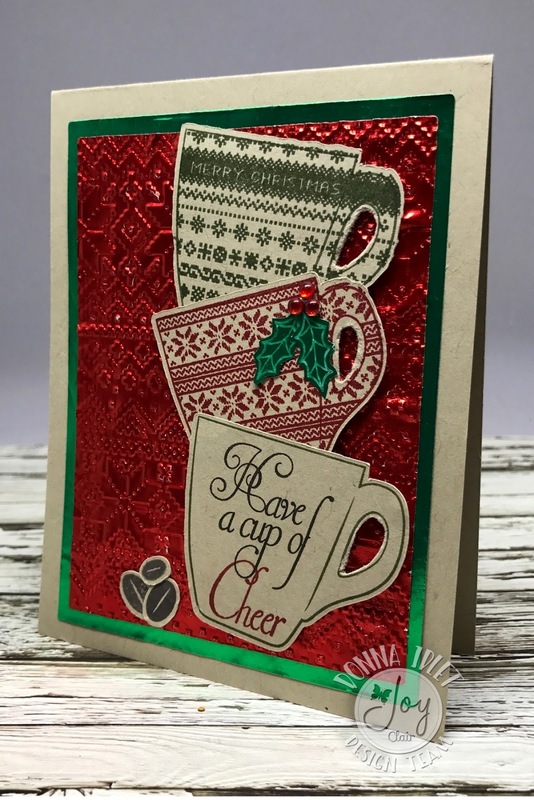 I am popping in to share my second coffee card for the Winter Coffee Lovers Blog Hop. I had planned to do a coffee card everyday of the blog hop, but time has just gotten away from me. I hope you have had a chance to play along, there are lots of prizes to be won. 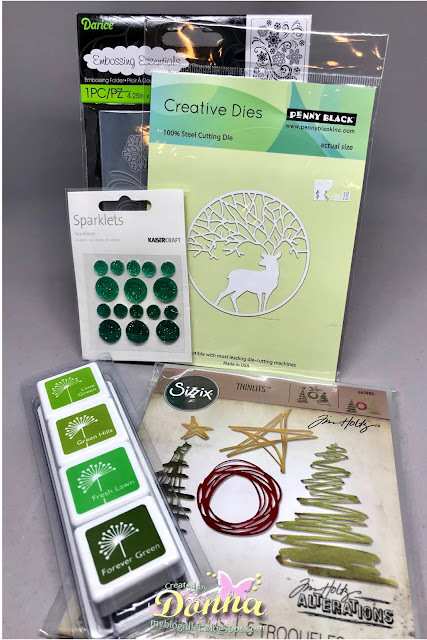 Talking about prizes, I am using products from Gina K. Designs. 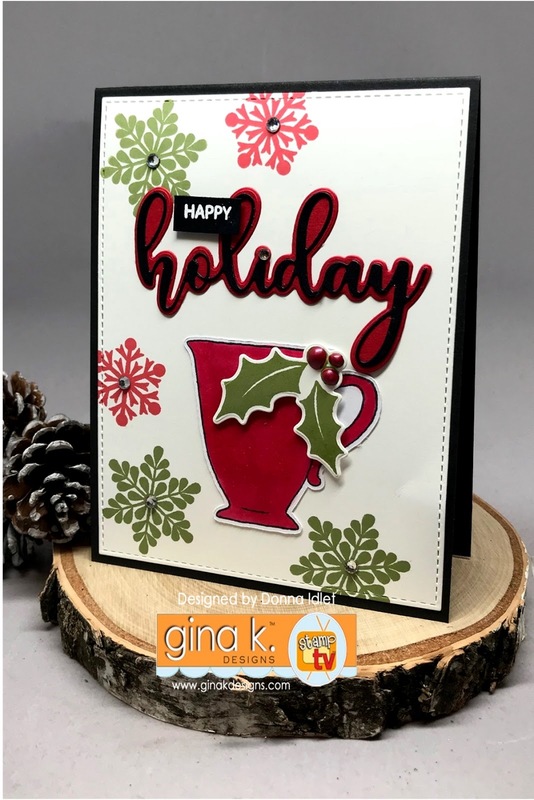 Gina K. Designs is a super sponsor for the Winter Blog Hop, she is giving away a $50 Store Gift Certificate plus 5- $10 Gift Certificates for flash prizes. 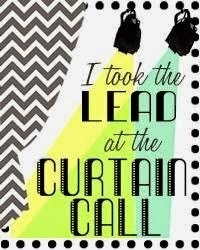 How exciting is that! Thank you for stopping by, please come back again for some more inspiration! I am here with Joy Clair featuring the newly release Color by Faith sets "Christmas Nativity" and "Jesus is My Jam". If you have not visited the Joy Clair blog, please stop by to see all the wonderful designs the design team has created. You will definitely be inspired! 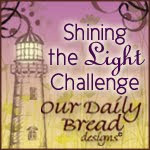 I hope you will play along with the Joy Clair Challenge this month. The theme is always anything goes and our Design Team uses a photo inspiration to create their project that you can use too. If you would like to join the challenge, you can find all the details here. As always, you will have a chance to win a $25 Gift Certificate to the Joy Clair Store. 5. I splattered some gold ink to look like stars in the background. My next card is from the "Jesus is My Jam", I love this set! It is so versatile....I love the record and all the elements in this set. 5. I stamped the two different head phones, colored them with copics and added them to the card. I am here with Joy Clair playing along with the Winter Coffee Lovers Blog Hop! 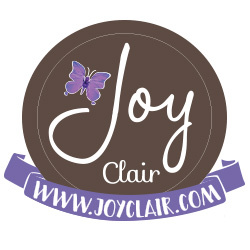 Joy Clair is a Super Sponsor and you have a chance to win a gift card to spend at the Joy Clair's store. The Spring Coffee Lovers Blog Hop is from December 8-15. I hope you will play along, who knows you could be a lucky winner. 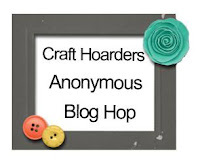 Please stop over to the blog and see the wonderful projects the design team has created. 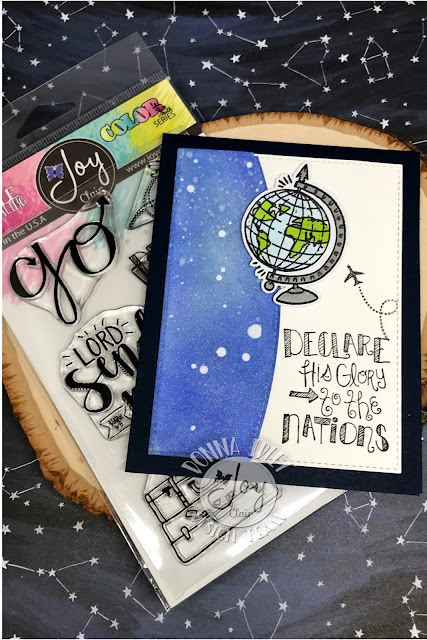 You may also want to stop over at the Joy Clair store, Joy Clair has several "Everyday" stamp sets, bible journaling line called "Color by Faith" and custom stamps. And for all you coffee lover's all the "Coffee themed" sets are 25% off! Here is the link to all the sets. I am using the newly released stamp set "Christmas Coffee". cutting them out and adding them to the card with three red rhinestones. Please follow Joy Clair's facebook page, Color by Faith Bible Journaling facebook page, Instagramand Twitter, be the first to hear the news, sales and giveaways! They also have a Pinterest page and Youtubechannel for your inspiration! Thanks so much for stopping by, please leave me a comment if you like my card, I love reading them. If you are not a follower, please follow my blog to stay up to date on what's going on. Congratulations Sue LD, please contact me at didlet@aol.com with your mailing address and I will ship your goodies out to you! Thank you so much for following me on my blog, Instagram and Pinterest!!! If you missed the hop and still want to see the projects, click HERE. 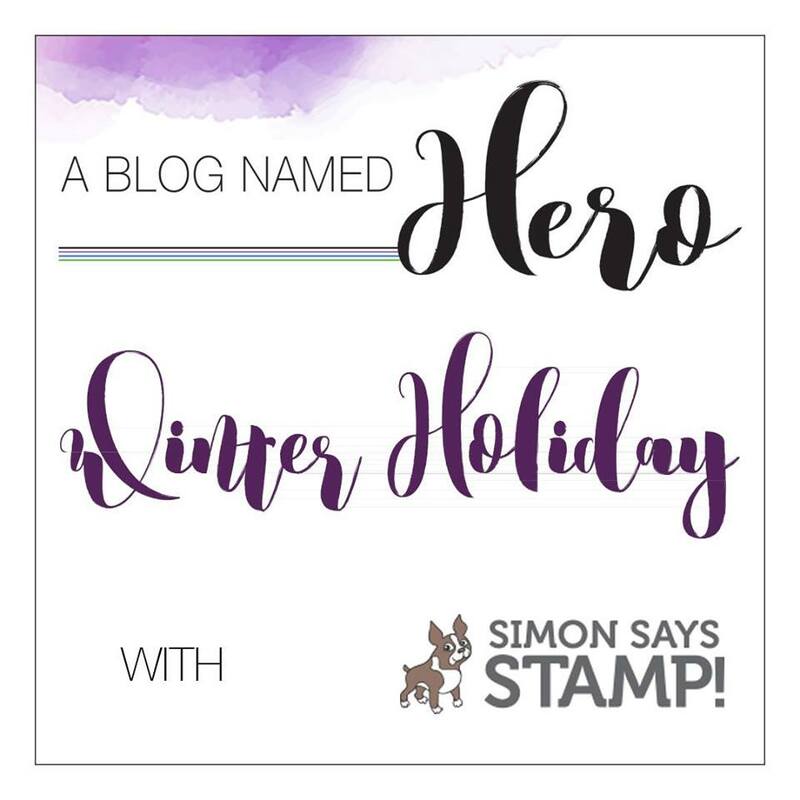 I am here with A Blog Named Hero and this month we are collaborating with Simon Says Stamps to help celebrate their fabulous Die-cember release! Our challenge this month is "Winter Holiday". 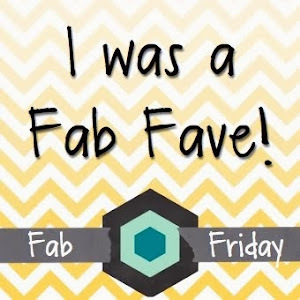 I am using the newly released die from Simon Says called "Everglade Collage". The penguin is from Hero Arts called Baby Penguin Color Layering stamp set. 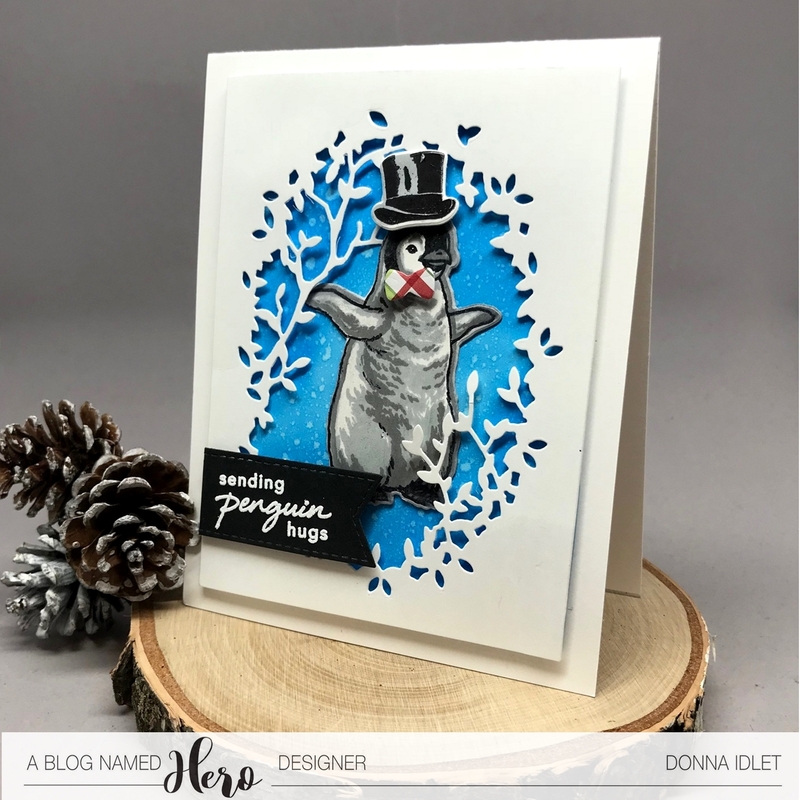 I stamped the penguin with the coordinating colors which are Hero Arts Soft Granite, Charcoal and Black. I die cut it out with the coordinating die and adhered it to the card. I stamped and die cut the hat and popped it up on the penguin and added the bow tie which I die cut out with plaid paper. Isn't this penguin the cutest? This is a must have in your stash! 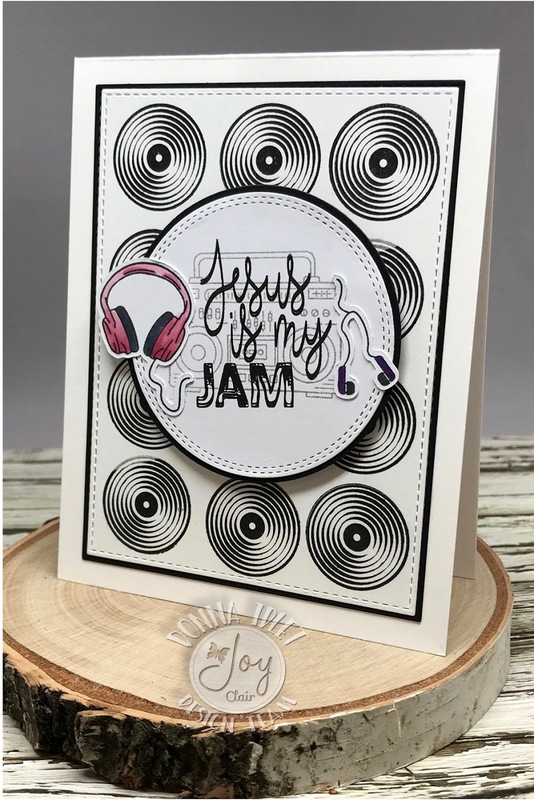 To finish the card, I added the sentiment which I stamped with versamark on black cardstock and embossed and heat set with Hero Arts white embossing powder. I die cut it out and used foam tape and added it to my card. I hope you get a chance to play along with this month’s challenge! 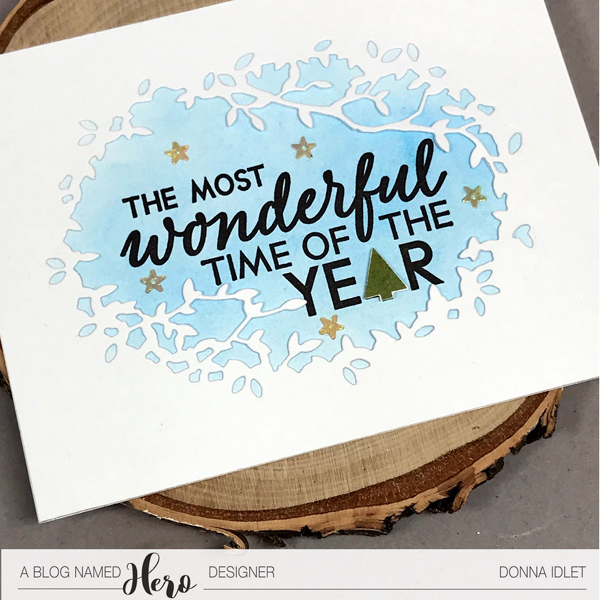 All you need to do is use at least one Hero Arts product on your project and follow this month’s theme, "Winter Holiday". 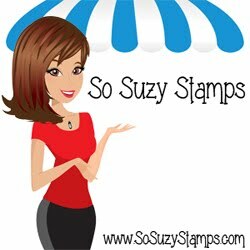 Link up your card for a chance to win a great prize from Simon Says Stamps! Can’t wait to see what you create!! Retro Rubber Challenge #77 - Merry Christmas! I am here with Retro Rubber and we are celebrating the holiday with a photo inspiration for Christmas. I hope you will join along with the challenge! This will be my last post for the Holiday Season so on behalf of Retro Rubber Merry Christmas and Happy New Year! I have a clean and so what simple card to share with you. I am using the Lawn Fawn set called "Home for the Holidays" and was released in the Fall of 2016. I hope you all are all ready for the season and have gotten your Christmas shopping done and all your decorations up. 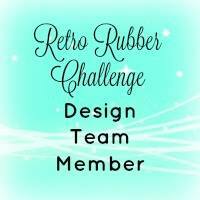 Thanks again for stopping by, please don't forget to stop over at the Retro Rubber Challenge blog and join the fun and check out the beautiful projects the design team members have created. You have until December 15th to join in on the fun! Merry Christmas everyone! Joy Clair - December Challenge "Anything Goes"
Happy Holidays!!!! 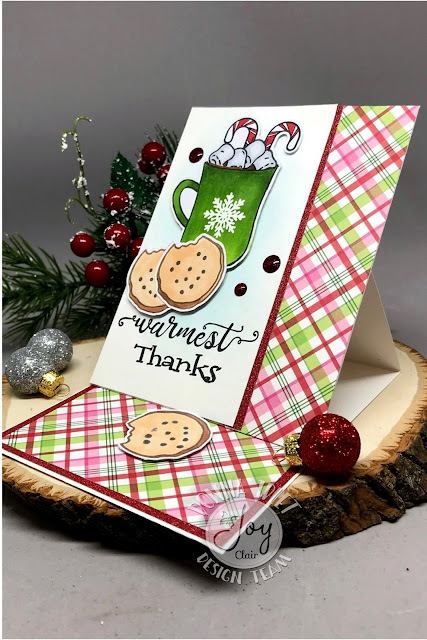 So excited it is December and Joy Clair has a new challenge which is "Make It Pop Up"!. 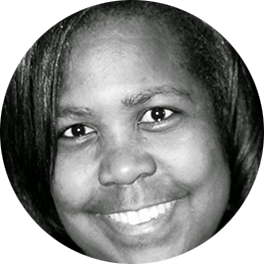 Joy Clair has a challenge starting at the beginning of every month. There may be an inspirational photo, but the challenges are always "Anything Goes". Joy Clair will be giving away two $25 gift cards. You will have plenty of time to play along because the challenge will run December and January.